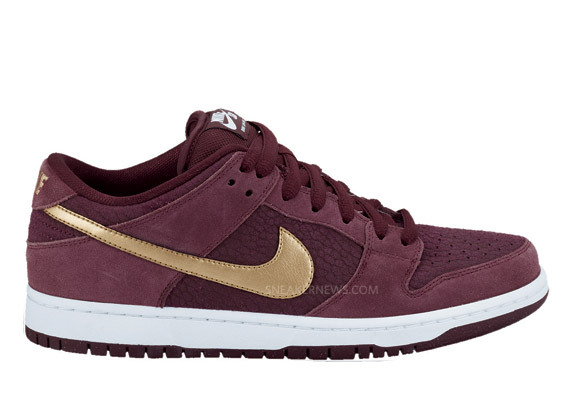 Unlike in the real world (or at least the northern hemisphere, anyway) when July 1st is among the longest and usually warmest days of the entire year, the first day of Q3 starts the fall season for fashion. 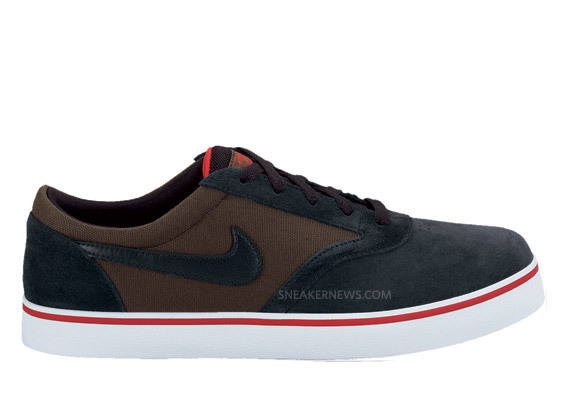 And it's clear Nike Skateboarding is looking to help you ready for the inevitable decline into autumn, this collection of Nike SB footwear for July taking a significant turn toward richer, earthy colorways. 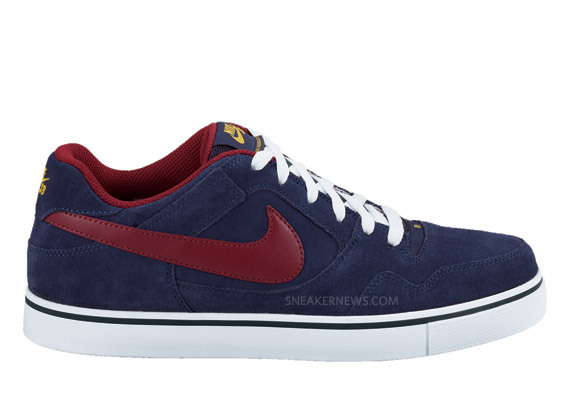 We'll start with the Nike SB Dunk Low Pro that takes its colors from the UK's passports, a model that lends its deep red to the sockliner of the Blazer High SB in Classic Charcoal and Halo. 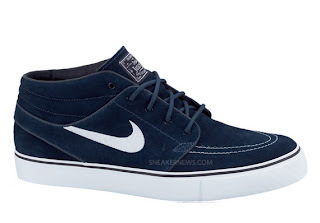 The Stefan Janoski signature series gets two new models with a City Navy suede Mid and a black canvas and brass Low while Paul Rodriguez also gets two new shoes in the form of V-Rod and P-Rod 2.5s. 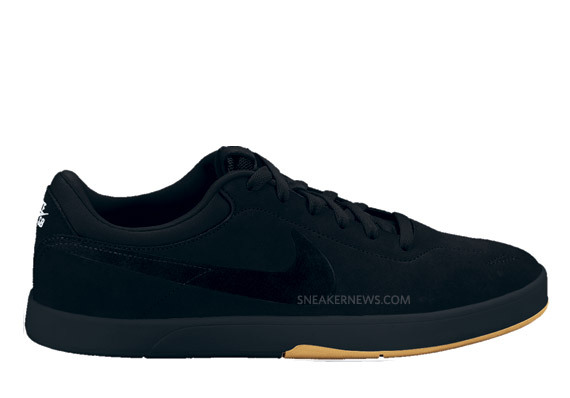 Rounding out the group is an all but blacked-out Eric Koston 1 with a gum sole, and you can see all of these in more detail when you LOOK below. 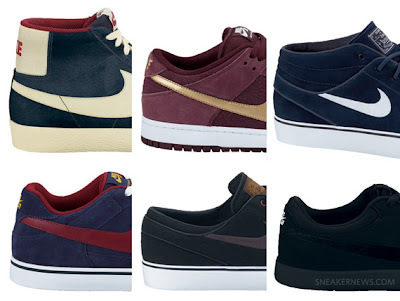 Let us know which pairs catch your eye and look for these at Nike SB account worldwide.